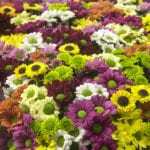 Madiba® are the latest growers to become Partners at Floral Fundamentals – they are a group of specialist growers of Santini Chrysanthemum. 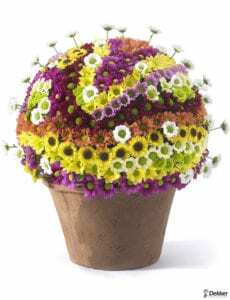 We are really excited to have them in the Floral Fundamentals family and our designers just loved working with their varieties. 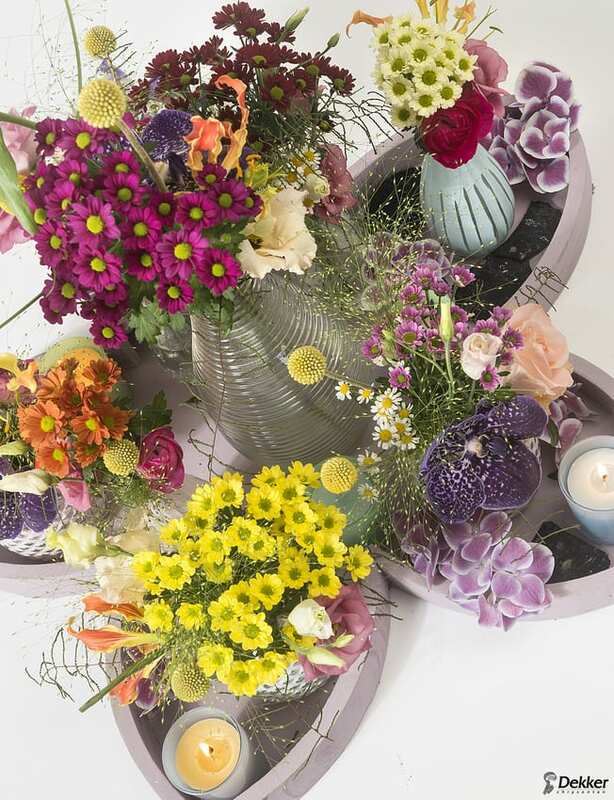 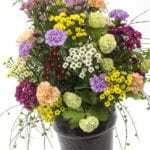 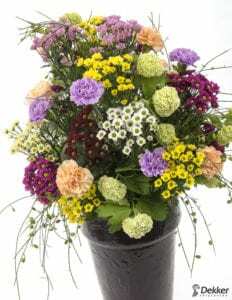 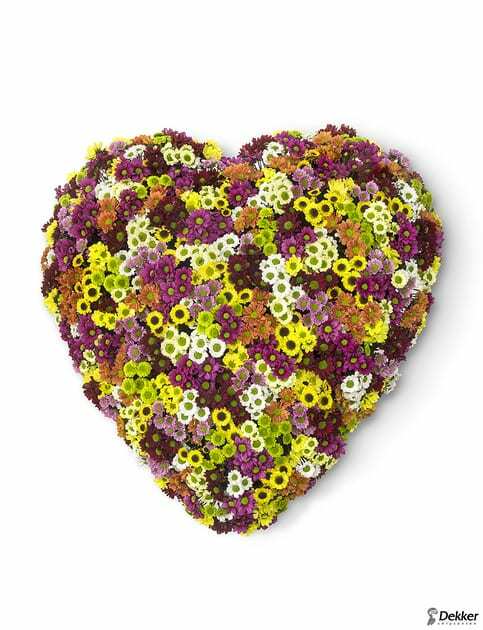 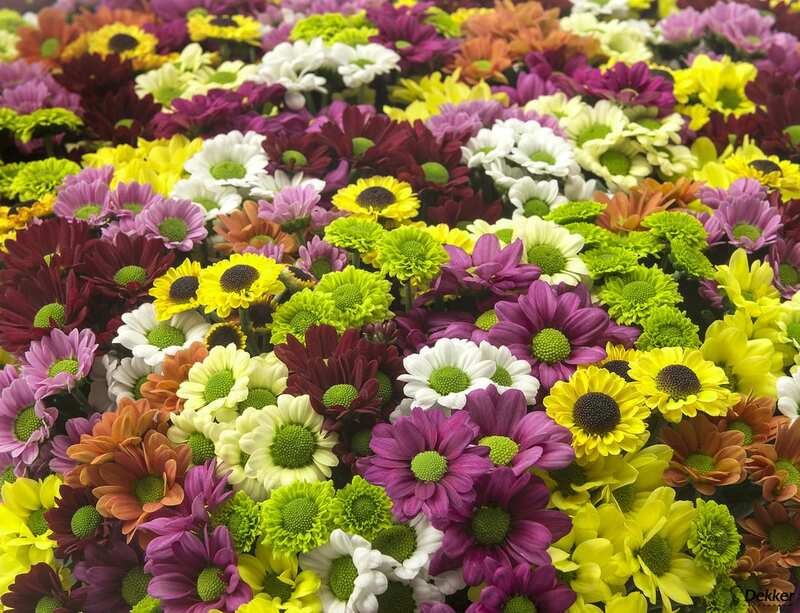 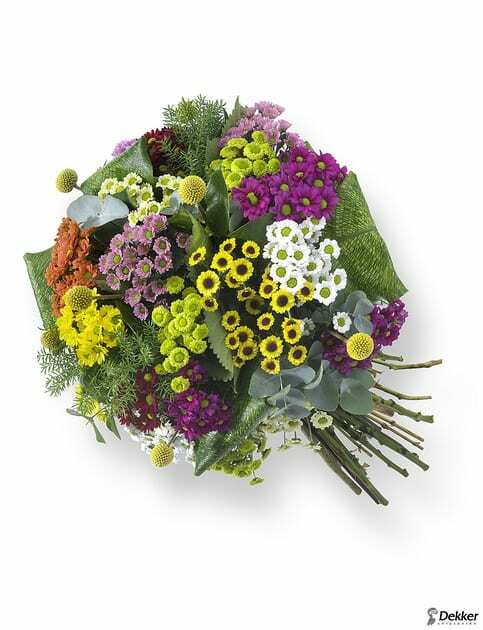 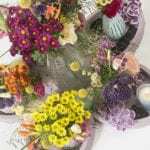 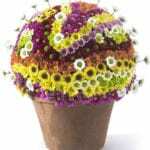 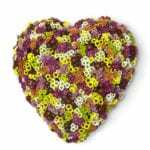 Above all – these are passionate and dedicated growers producing gorgeous long-lasting flowers!